Exciting start of a brand-new series by a contemporary romance fan favorite. Unlike Nora, former Navy SEAL and Medal of Honor recipient John Lawson is a modern-day man, usually 100% focused on the present. But when he's diagnosed with an inherited condition, he's forced to dig into the secrets of his past and his adoption as an infant, enlisting Nora to help him uncover the identity of his birth mother. I originally read this book last year, but I've been on an audio-book kick lately, they are just fun and they help me multitask. I recently listened to the prequel of this story, Then Came You. It was a story that I enjoyed. Having listened to that and with book 2 just out, I decided to go back and listen to this story before diving into the new release. The narrator preformed the story well. She carried it on with a great flow. As the story unfolded, even though I knew what was going to happen, I still wondered when it was going to go. 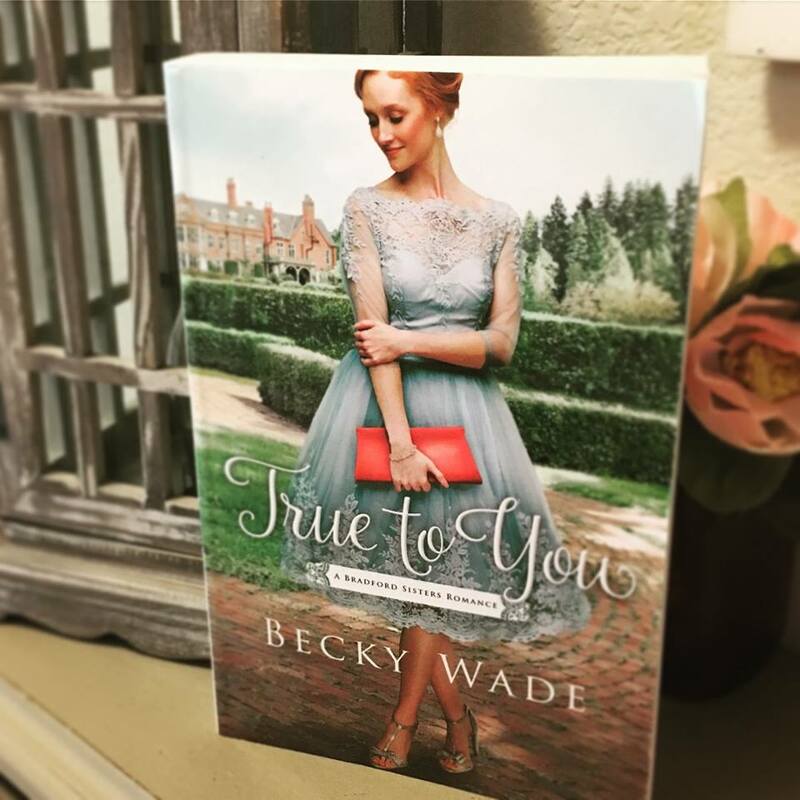 Becky Wade's writing is one that carried over so well into audio. She has such fun and unique characters that really just pop, but are so relateable. When hearing their conversations, they come at you like ones you would have with with family or with friends. If you have read the book, but are looking for a fun audio, this is one for you. If you haven't read this story and are looking for something new, defiantly give True to You a chance. It is a sweet story.